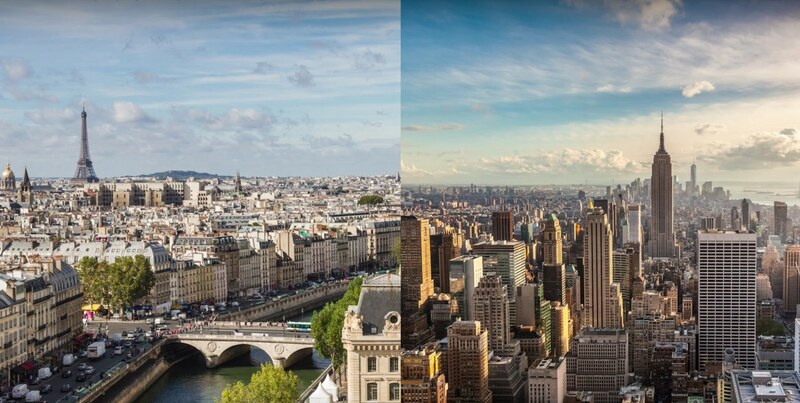 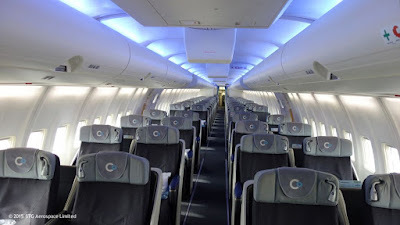 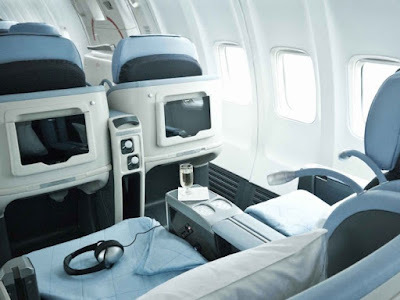 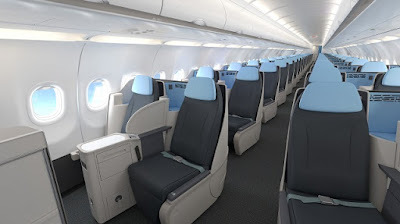 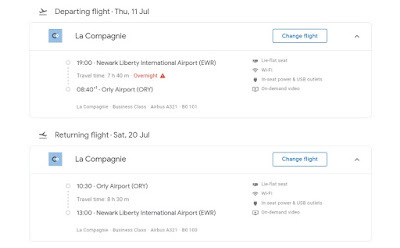 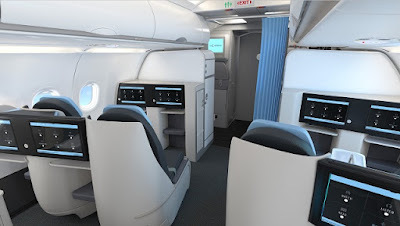 Home » business » business class » new york » paris » La Compagnie: New York to Paris from $1499!! 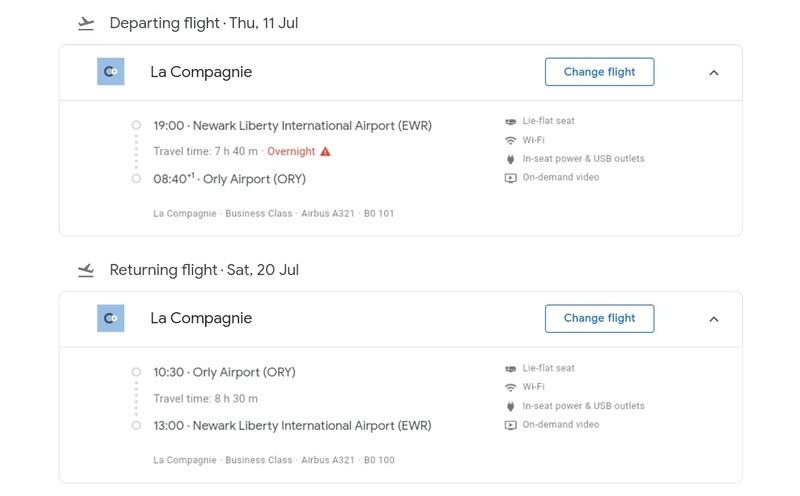 La Compagnie: New York to Paris from $1499! !